Are you house hunting? 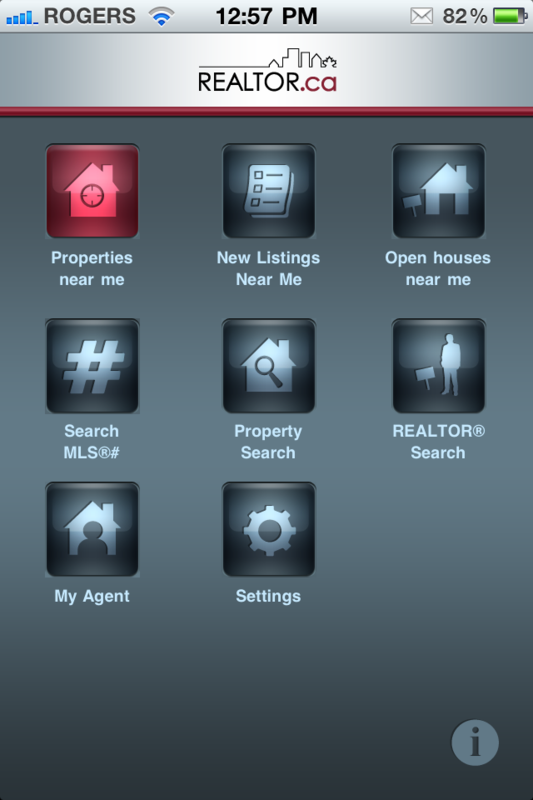 If you are, then you will need the Realtor.ca iPhone app. Created by the Canadian Real Estate Association, you can easily search for homes and realtors. 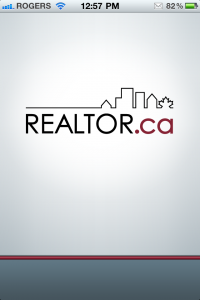 Realtor.ca is laid out well and is very easy to use. The maps are powered by Bing. 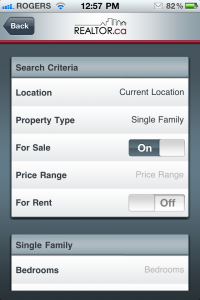 It uses your location to find nearby listings and open houses. You can also search by MLS# and realtors. 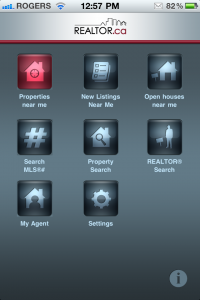 REALTOR.ca is a free app offered by The Canadian Real Estate Association. It allows users to search for homes and property across Canada and to connect with REALTORSÂ® for more detailed information. 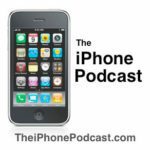 The app will even connect you with a REALTOR to view, buy or sell a property. 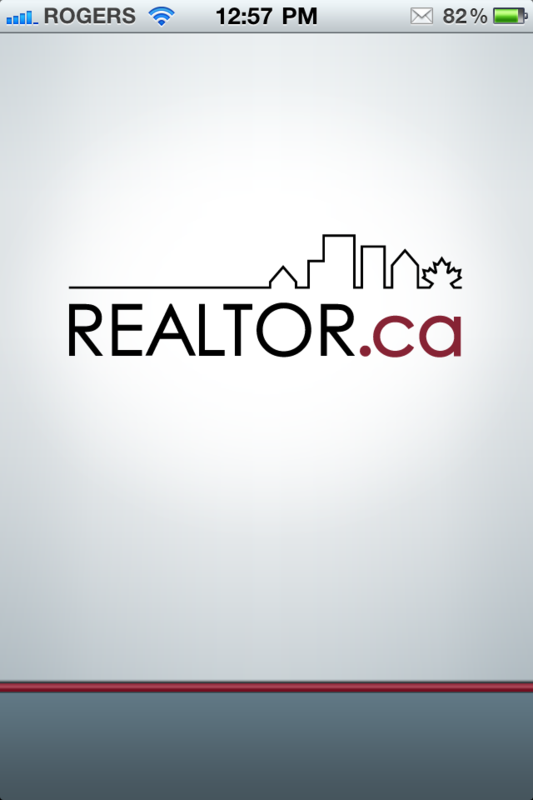 REALTOR.ca is the most visited real estate website in Canada. The app will provide consumers with the same functionality and detail they get from REALTOR.ca while taking advantage of iPhone device features such as GPS and being able to add open house details to the calendar on the device . 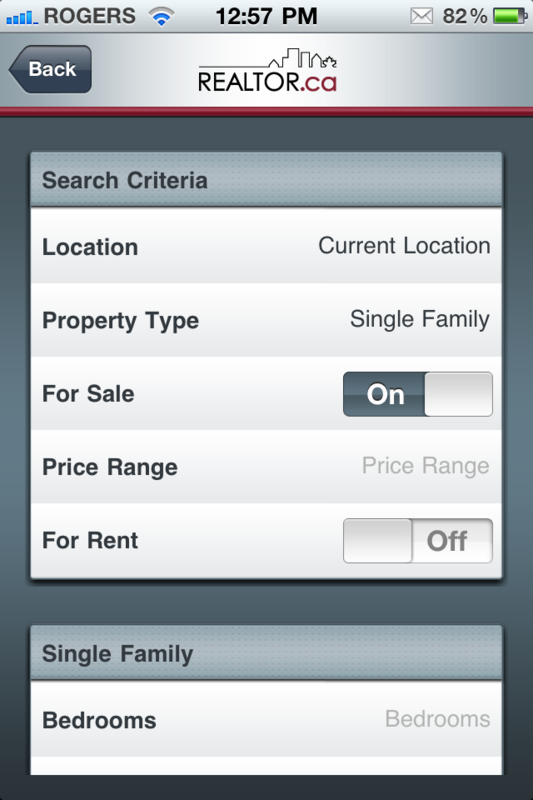 This app puts the functionality of REALTOR.ca in the palm of your hand. It uses your handlheldâ€™s GPS capabilities to provide search results near your location, whether youâ€™re walking your neighbourhood, out for a Sunday drive, or comparison shopping in a new part of town. Newly listed properties, open houses with photos, and driving directions are all at your fingertips. Interactive BING mapping is embedded to help you find properties in a specific area. Click here to download Realtor.ca and let me know what you think!